Bliss Ayurveda Health Center offers a range of Wellness and SPA Packages designed specifically to manage some common chronic problems as well as for maintaining good health, enhancing beauty, uplifting Vitality and youthfulness. These program raises your physical and mental threshold and you will find yourself peaceful and confident even under stressful situation. It is strongly advisable in stress, anxiety, depression and other related disorders. Designed on an individual basis and addresses the physiological and emotional challenges responsible for weight gain. 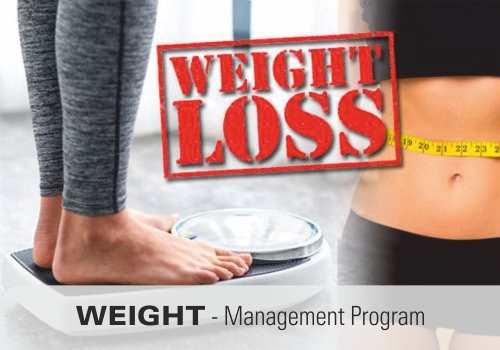 Weight management program includes anti-cellulite massage (Udvartana), detoxification, regular physical activity, stress management, healthy eating practices and special Yoga program that bring about healthy weight loss and a lifelong maintenance approach. 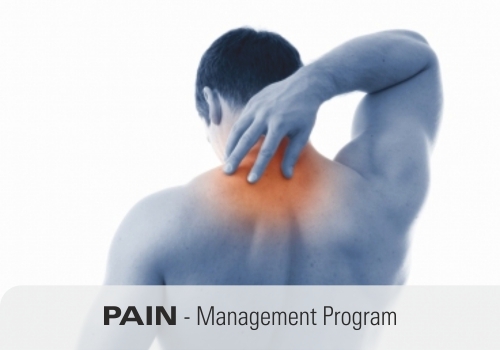 These Programs, help to relieve pain in short span of time of few days. At the same time, it removes the root cause of pain from our physiology and restores the healthy function of involved parts like joints, muscles and nerves. These Programs provides a very deep and tissue level of cleansing. The accumulated toxins in tissues (Ama) is released and expelled out of body. It gives way for healthier tissues by allowing proper circulation of nutrients and reflects in better energy level, boosted immunity, relief of stiffness, lightness in body and clarity of mind. 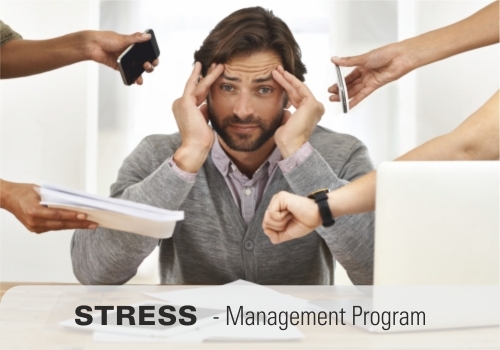 Stress is the Epidemic of modern times. It affects every person and every system of our body in a negative manner. Studies suggest that most of chronic disorders have a definite element of stress. The powerful combination of quality herbs, Panchakarma and Yoga nourishes the whole body including brain and nerves. This program raises your physical and mental threshold and you will find yourself peaceful and confident even under stressful situation. It is strongly advisable in stress, anxiety, depression and other related disorders. This program is designed on an individual basis and addresses the physiological and emotional challenges responsible for weight gain. Weight management program includes anti-cellulite massage (Udvartana), detoxification, regular physical activity, stress management, healthy eating practices and special Yoga program that bring about healthy weight loss and a lifelong maintenance approach. Ayurvedic pain management through Panchakarma offers two benefits. It helps to relieve pain in short span of time of few days. At the same time, it removes the root cause of pain from our physiology and restores the healthy function of involved parts like joints, muscles and nerves. 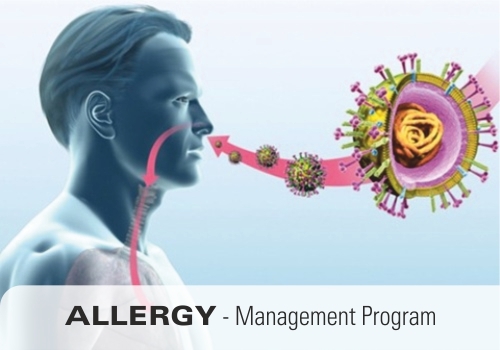 Allergy management program focuses on route cause of allergy that involves the cleansing of toxins (Ama) from body as well as improving natural defence mechanism is the Epidemic of modern times. It affects every person and every system of our body in a negative manner. Studies suggest that most of chronic disorders have a definite element of stress. 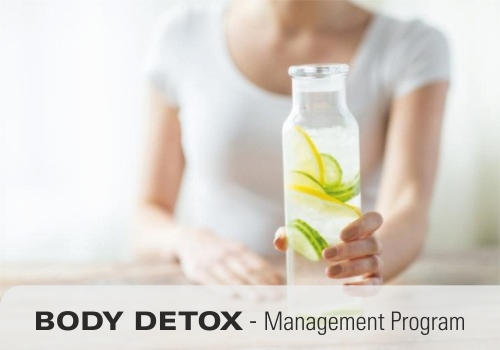 Body Detox Program utilizes the purificatory procedures of detox. It provides a very deep and tissue level of cleansing. The accumulated toxins in tissues (Ama) is released and expelled out of body. It gives way for healthier tissues by allowing proper circulation of nutrients and reflects in better energy level, boosted immunity, relief of stiffness, lightness in body and clarity of mind. 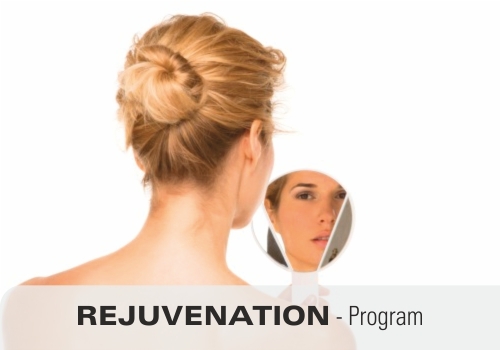 Ayurvedic Rejuvenation Program focuses on prevention, maintenance and the improvement of one’s health and overall sense of well-being. 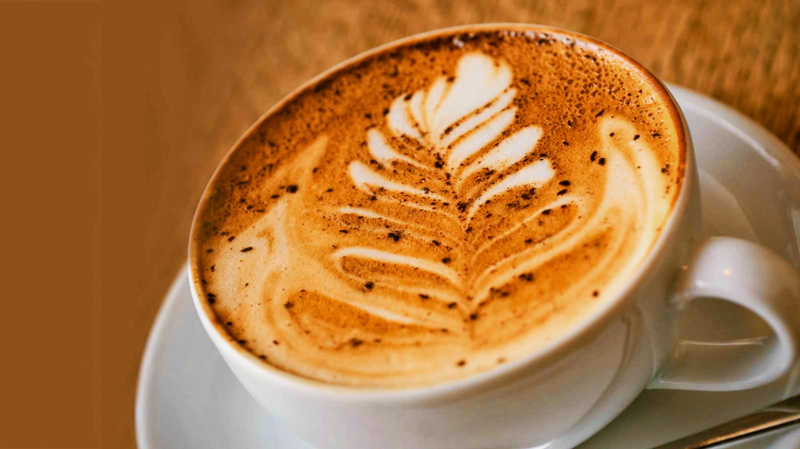 It helps to keep the body young and agile and enhances one’s energy. 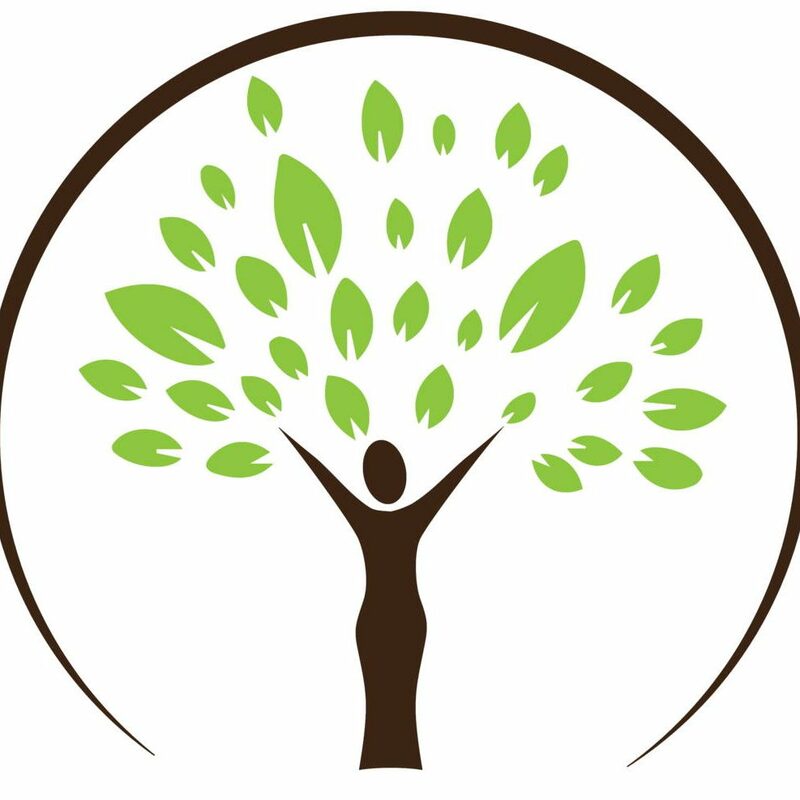 Whether you are looking to reduce your stress, improve you health, address common ailments or simply delay the aging process, this program is ideal for you. 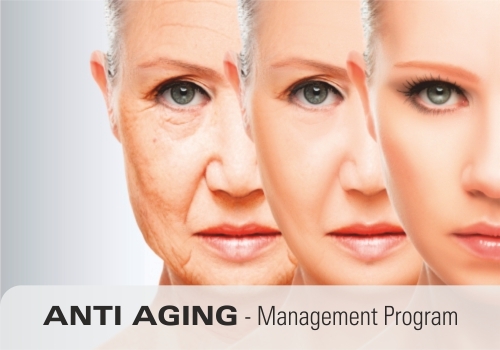 Anti aging program addresses how to slow or reverse the effects of aging and help people live longer, healthier and happier. This program cleanses cellular toxins, improves nutritional status & quality of Dhatus (body tissues) and rejuvenates the body and mind which leads to series of secondary attributes such as longevity, immunity against diseases, improved mental and intellectual competence. 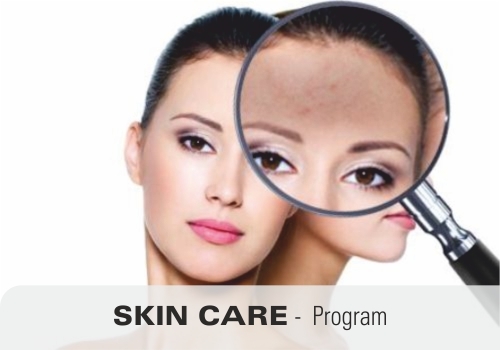 Skin care program focuses on maintenance and rejuvenation of skin that includes external and internal care of body. Its texture and complexion is primarily influenced by inner physiological processes. This program detoxifies the skin layers, improves circulation and nutrition. The radiance, suppleness and elasticity of skin are restored to youthful level.